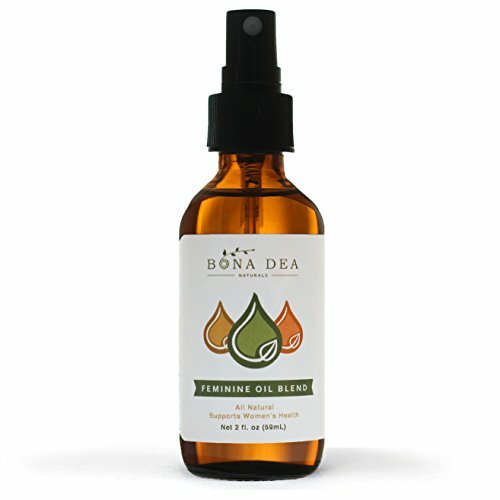 Formulated with natural healing compounds like Calendula, Chaparral, and Echinacea, and essential oils noted for their antifungal and antibacterial properties like Lemongrass, Tea Tree, Palmarosa, and Orange, Bona Dea Naturals Feminine Oil Blend has been carefully researched to provide you with an effective and natural solution to some of women's most frequent concerns! Treat urgent problems immediately or use daily to maintain a balanced environment. 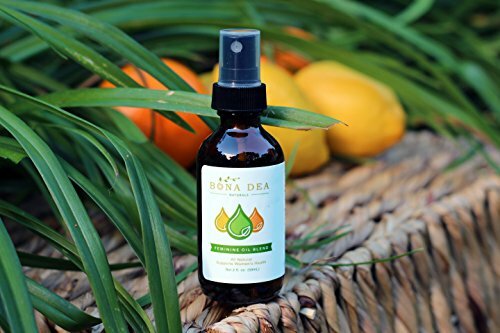 Great as an after-shave spray too! 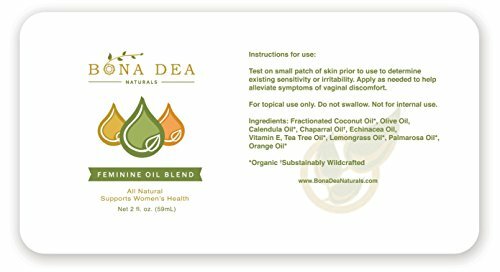 If you have any questions about this product by Bona Dea Naturals, contact us by completing and submitting the form below. If you are looking for a specif part number, please include it with your message.